Instead of butternut squash and honey like the original version, I wanted to change things up a bit by using pumpkin and maple syrup this time around. 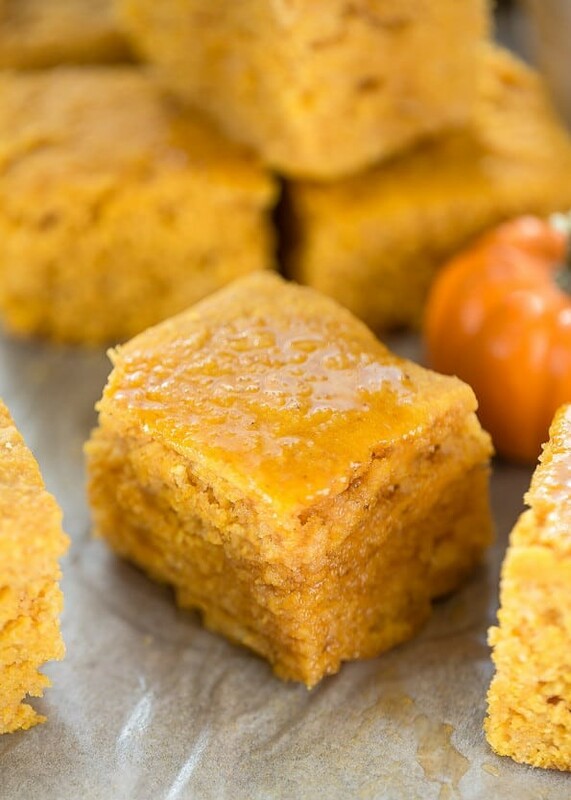 Making cornbread in the slow cooker along with buttermilk and pumpkin in the batter helps to keep it wonderfully soft and tender. The flavor is terrific on its own but also pairs perfectly with a big bowl of chili or enjoy it slathered with some butter. 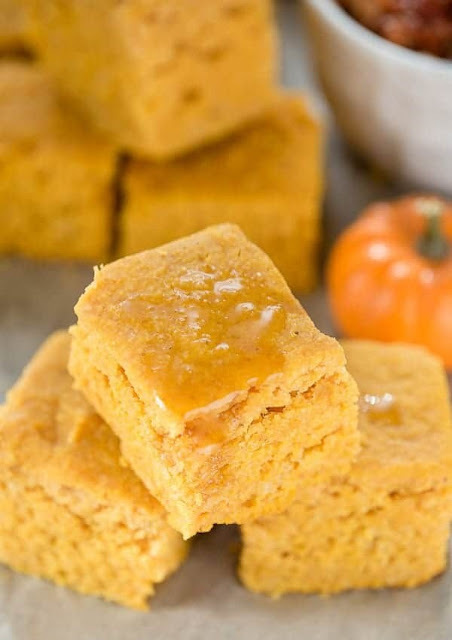 0 Response to "SLOW COOKER PUMPKIN MAPLE CORNBREAD"